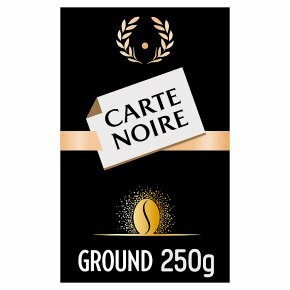 Suitable for filters and cafetiers. Use a dessertspoon of coffee per cup. Add hot water, just off the boil.